Home | News & Media | Supporting Elections and Democracy | Panel Discussion: Are Elections Giving Democracy a Bad Name? Panel Discussion: Are Elections Giving Democracy a Bad Name? Elections are the established mechanism for the peaceful arbitration of political rivalry and transfers of power. In practice, however, many elections actually prove deeply destabilizing, sometimes even triggering conflict and violence. Together with experts and distinguished statesmen and women, the Kofi Annan Foundation launched the Electoral Integrity Initiative (EII) in 2013. It focuses on creating a conducive environment for legitimate elections where those are at risk, facilitating the orderly and peaceful transfer of power. The initiative is composed of a core experts and a high-level panel of distinguished statesmen and women. Speaking from own experience, the below group of select panel members addressed the key drivers for electoral violence and identify what is required to return to a state of stability and above all, legitimacy. Kofi Annan The seventh Secretary-General of the United Nations, 2001 Nobel Peace Prize laureate and Chairman of the Kofi Annan Foundation. Ruth Dreifuss Former President of the Swiss Confederation (the first woman to hold the office) and a current member of the Global Commission on Drug Policy and the International Commission against the Death Penalty. Olusegun Obasanjo President of Nigeria from 1999 to 2007, during which time he oversaw his country’s first democratic handover of power, and current board member, Africa Progress Panel. President of Chile from 2000 to 2006. Since May 2007 he has served as a Special Envoy on Climate Change for the United Nations Secretary-General Ban Ki-moon.He teaches political and economic development at Brown University in the United States. Thania Paffenholz Director of the Graduate Institute’s Inclusive Peace & Transition Initiative, working on and in support of peace and political transition processes worldwide. A Q&A session with the audience took place after the debate. 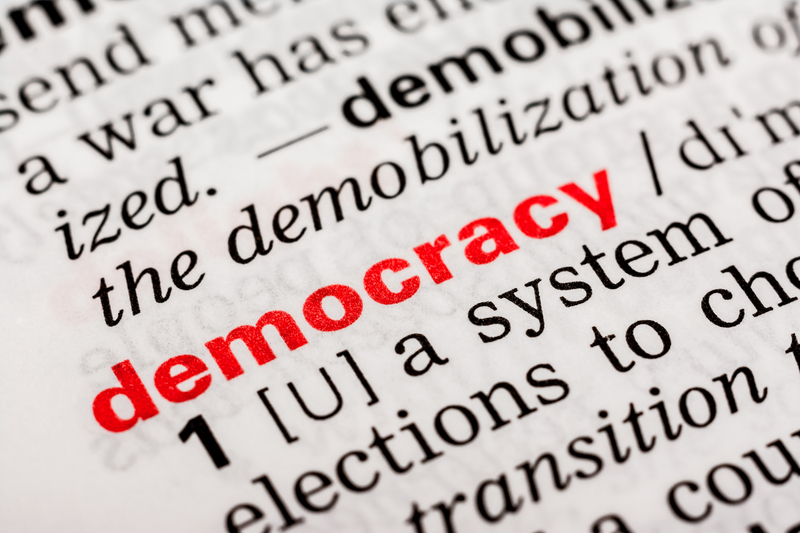 Are elections giving democracy a bad name?